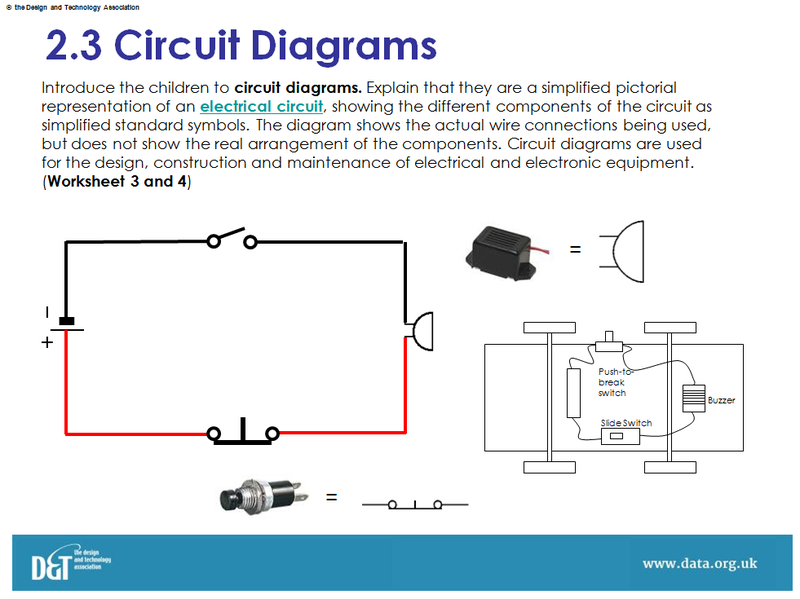 This unit of work encourages children to develop their understanding of electrical systems through exploring ways of protecting vehicles using electrical alarms. The unit is adapted from the Year 4 unit Alarms but to maximise the learning it could be delivered during Years 5/6, thus enabling the use of more complicated parallel circuits and a fuller range and understanding of switches. Children investigate different ways that switches work and incorporate these into their designs. They develop an understanding of simple electrical control through the designing and making of the alarm system, and are introduced to the idea of feedback. 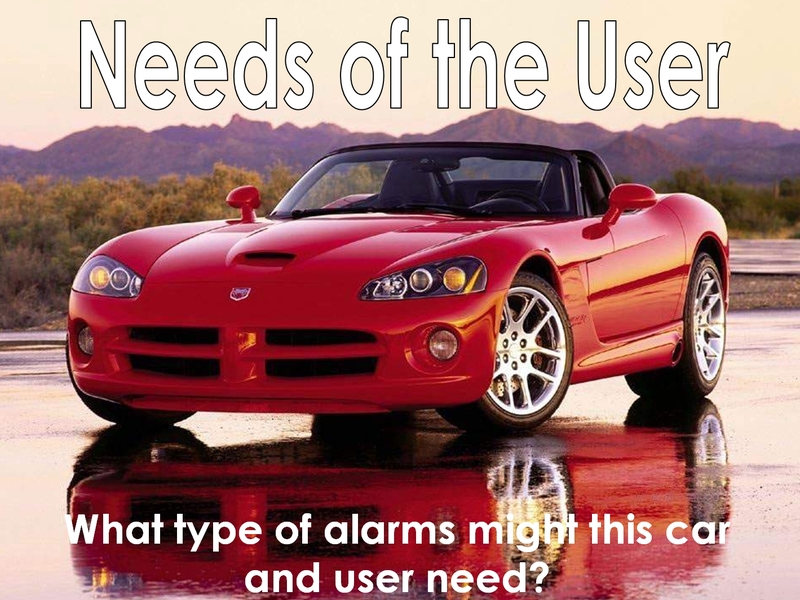 The designing and making assignment involves an alarm system to protect a specific type of vehicle. Children can choose the type of vehicle they wish to protect and design their alarm system to suit e.g. flashing lights and a siren for a police car, door alarms for a postal van, pressure sensor to tell if a lorry has been overloaded. They could also experiment with the use of a control programme. It is essential that this draws on the prior learning in Science: ‘Using Electricity’ and ‘Circuits and conductors’.